If you need to reduce development time, increase quality and decrease product failures, you need to attend Automotive Testing Expo! The event is the world's largest vehicle and component testing and validation technology and services exhibition, featuring more than 400 exhibitors and attracting over 9,000 attendees. Visitors can expect to see the latest in ADAS testing, simulation packages, testing technologies, measurement systems and dynamic assessment tools, as well as countless service providers such as proving grounds and test facilities. 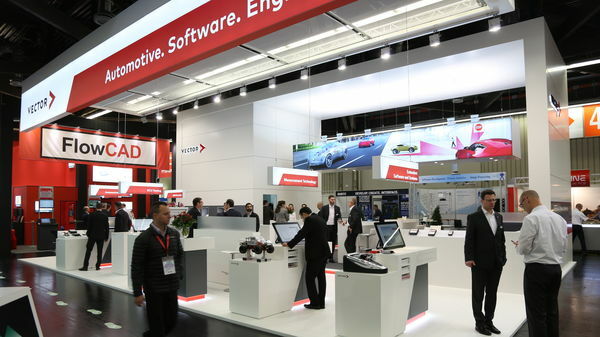 The path to reduced product development cycles, more efficiency and better durability starts at Automotive Testing Expo Europe!